True to the character of Ucluelet, the community of OCEANWEST’s custom-built West Coast style homes blend into the landscape and many of them incorporate green building techniques. 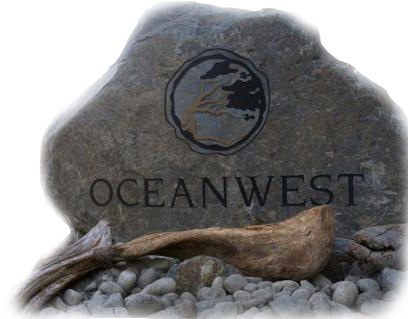 There are a number of custom home builders available in Ucluelet to build your OW home, including Icon Developments, a Gold CARE Award winner recognized by the Canadian Home Builders Association for unique design, function, creative use of space, compatibility with the environment, energy efficiency, effective land use, and cost. Make your dream of living on the west coast a reality. The charm and breathtaking scenery of Ucluelet, Tofino & The Pacific Rim National Park Reserver await. Prime waterfront lots still available. Contact us to arrange your private viewing.